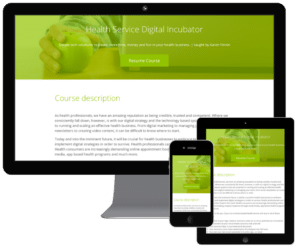 "I help health business owners to take their services online"
Why Embrace Technology In Your Health Business? Is your telehealth idea A viable business concept? Karen Finnin is a digital health authority, speaker and author. She specialises in helping health business owners to take their services online. A qualified Physiotherapist, in 2011 Karen launched Online Physio, Australia’s first entirely online Physiotherapy clinic. As a result of the success of Online Physio, Karen has become one of Australia’s leading authorities within the telehealth (online health consultation) industry. 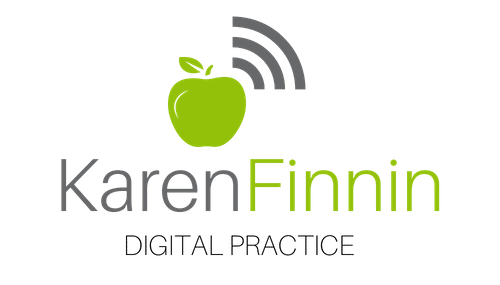 Through her experience with Online Physio and subsequent business projects, Karen has become passionate about how health business owners can apply simple digital strategies to many aspects of their service offering to enable them to reach more people, earn more money and create more time. 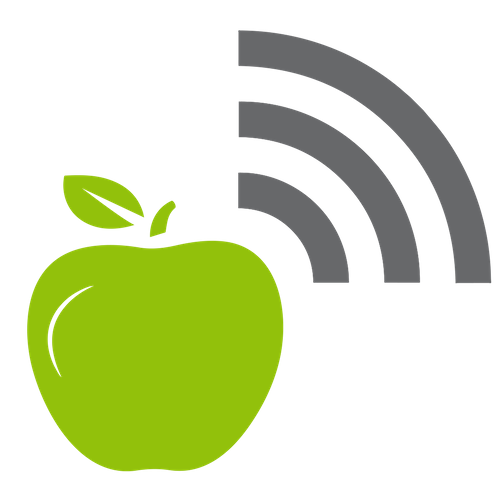 Karen is approached regularly to comment in the media regarding health, technology and business. Is your telehealth business launch ready?